The Western New York Flash opened its home schedule with a 3-0 win over the Atlanta Beat on Sunday in front of 2,164 fans at Sahlen’s Stadium. 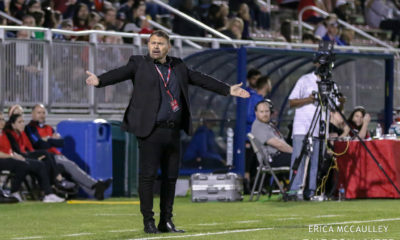 Christine Sinclair scored twice and Alex Morgan added another for Western New York, which out-shot Atlanta 20-3 on the evening. Sinclair opened the scoring in the 23rd minute after a series of incredible saves from Alli Lipsher, the two-time reigning WPS Player of the Week. After Ali Riley slipped a through ball into Marta’s path and the Brazilian fired a shot to the far post that Lipsher saved, but the rebound fell right to Sinclair. Her volley looked goal-bound but Lipsher got up off the ground immediately to save the follow-up, but Lipsher’s second save fell to Sinclair again and she finally headed it into the back of the net. The goal was long overdue. Western New York dictated the game and pinned Atlanta into its own half early. Marta, Sinclair and midfielder Caroline Seger ran the attack while Brittany Bock and Becky Edwards controlled the midfield for the Flash. Like last week, Atlanta was able to keep the Flash’s lead to 1-0 at halftime, but Western New York continued to dominate in the opening minutes of the second half and Sinclair netted her second goal of the game – and a league-leading fourth of the year – in the 59th minute. Marta collected the ball just past midfield and, faced with no attacking help, held the ball up to wait for support. Seger made a run to Marta’s left and Sinclair to Marta’s right, opening up the Beat defense. Marta played a perfectly chipped ball that spun on the turf and sat nicely for Sinclair to tap in past Lipsher and give the Flash a 2-0 lead. “(We) played last year so (we) know each other and sometimes (we) feel that (we) can just look at each other and (we) know what to do and where to pass the ball,” said Marta through a translator, speaking about her combination with Sinclair. A hat trick was not in the cards for Sinclair, who was replaced by Morgan in the 66th minute. 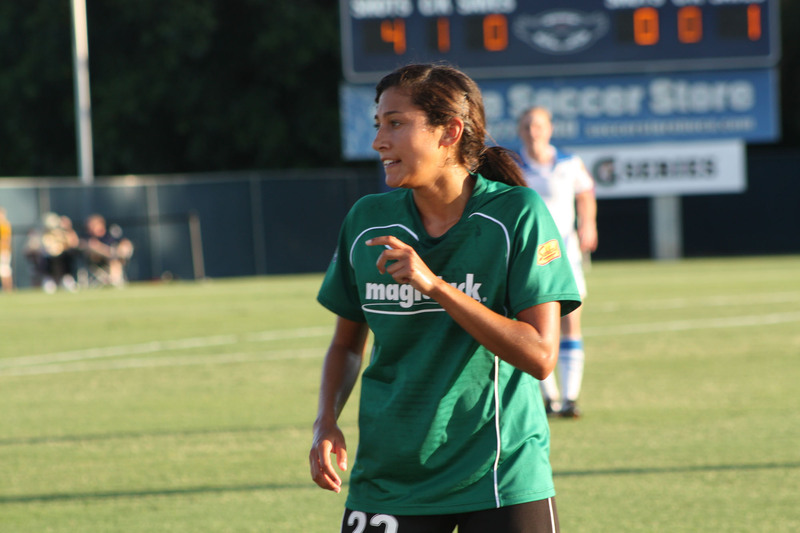 Morgan proved to be an instant impact, scoring her first professional goal seven minutes later. Kelly Parker played a through ball that split Atlanta defenders Cat Whitehill and Katherine Reynolds and slowed right to a streaking Morgan, whose deft chip beat Lipsher. That made it 3-0, which is how it would end. Lipsher was again stellar in goal, making eight saves – several of which were acrobatic – in the losing effort. Those saves were highlighted by a 52nd minute kick save on Seger, who was in alone on a breakaway. Unfortunately for Atlanta, Lipsher was a rare bright spot. Lipsher’s counterpart, Ashlyn Harris, only had one real test in goal. 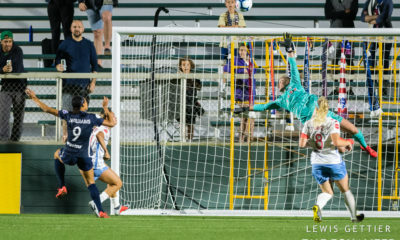 That came in the 77th minute when Kristina Larsen skipped a shot off the wet turf and although the ball got under Harris’ hand, she was able to get enough of her fingertips on it to push it just wide. With the victory, Western New York (2-0-1, 7 pts.) 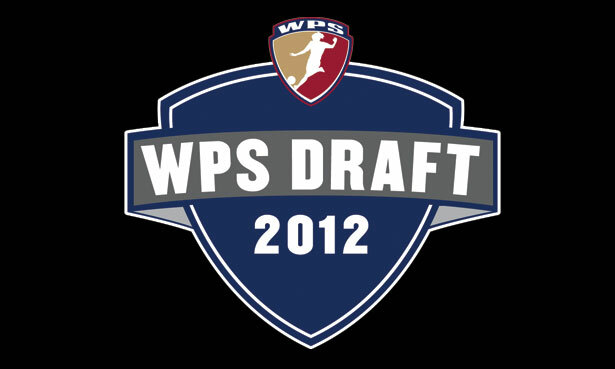 goes atop the WPS table. 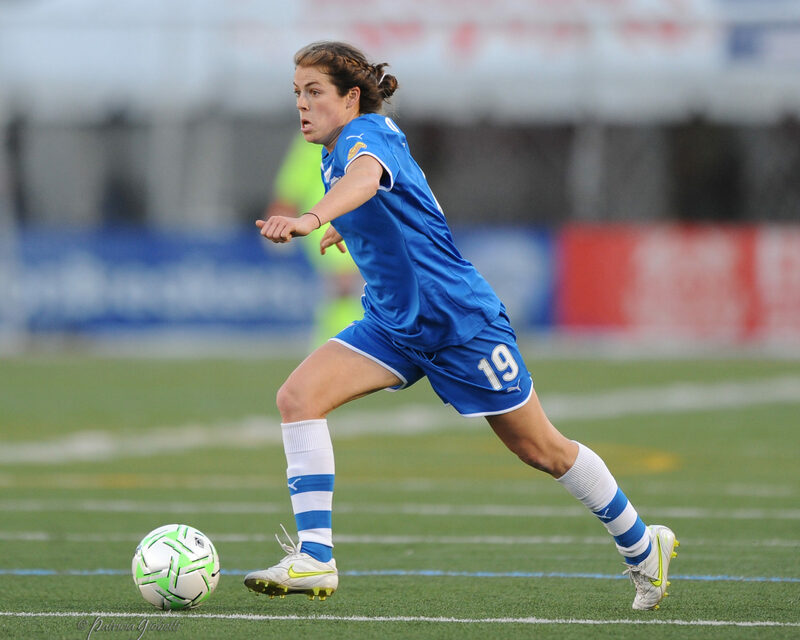 The Flash next host Sky Blue FC on Friday night at 7:30 p.m. at Sahlen’s Stadium. Next up for Atlanta (1-2-1, 4 pts.) is a road match Sunday, May 8 against magicJack at 4 p.m.